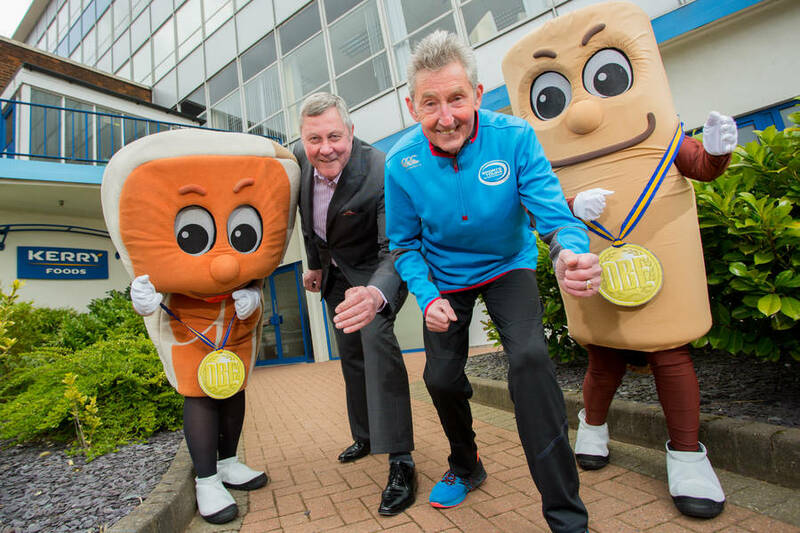 Kerry Foods, one of the leading manufacturers and supplier of products to major national supermarket chains has been announced as a leading partner of the iconic Tour of Tameside event, which returns in June. The Hyde-based manufacturer has invested in the Tour of Tameside which takes place from Thursday 16th to Sunday 19th June and attracts runners from across the UK. The event has the support of local organisations and marathon legend Dr. Ron Hill MBE, who founded the original Tour of Tameside in 1981. The Tour of Tameside will begin on Thursday 16th June with the Cross Trail 10K and the Tour of Tameside Schools Challenge 3k at Park Bridge and Daisy Nook Country Parks. Day 2 is the 6 mile Copley Fell Run, followed by the High Peak Half Marathon on Saturday. The tour will finish with the runners taking part in the Hyde 7 mile run, which starts and finishes outside Hyde Town Hall. Runners who take on all four stages of the event will run the distance of one and a half marathons over the four days. For more information on Sports Tours International and the Tour of Tameside visit www.sportstoursinternational.co.uk andwww.touroftameside.co.uk for details on how to enter the race.